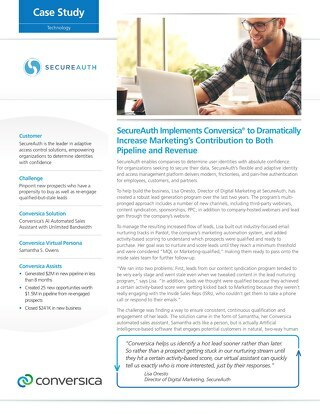 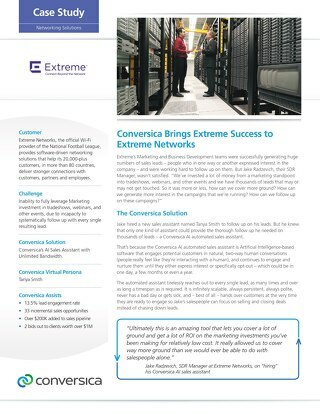 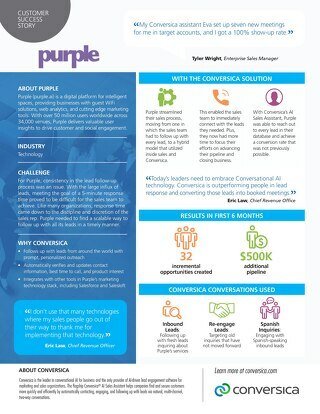 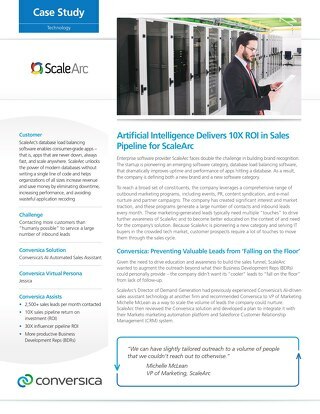 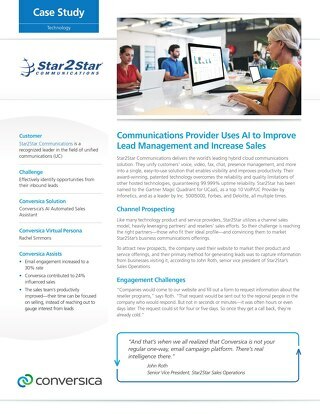 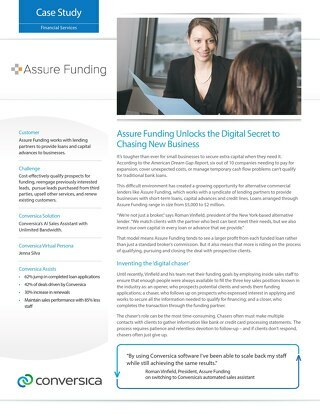 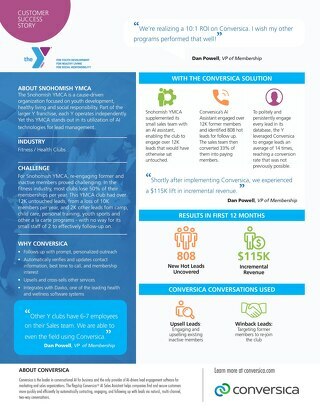 See how global communications and IT services company, CenturyLink, earn a $20 for every $1 spent with the Conversica AI Sales Assistant. 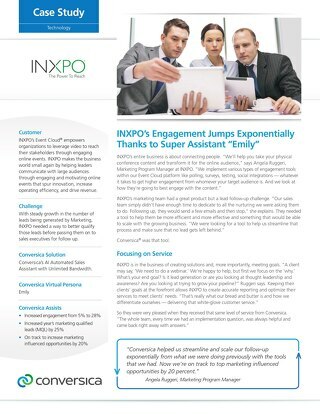 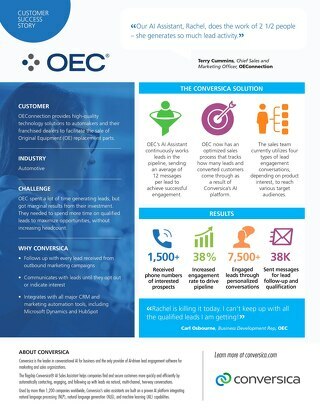 OEConnection follows up with every lead, sending an average of 12 messages per lead to achieve successful engagement. 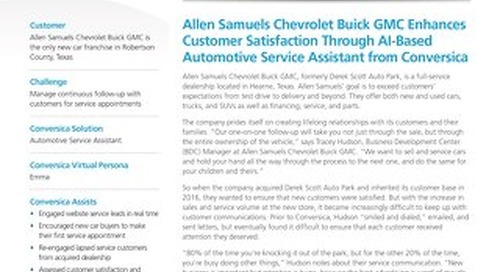 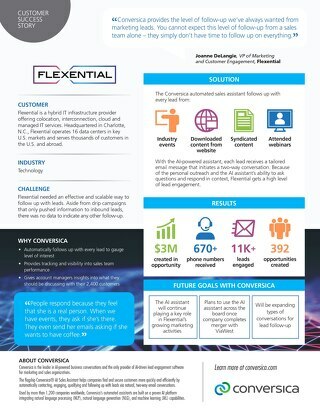 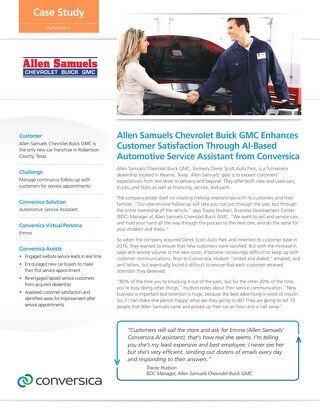 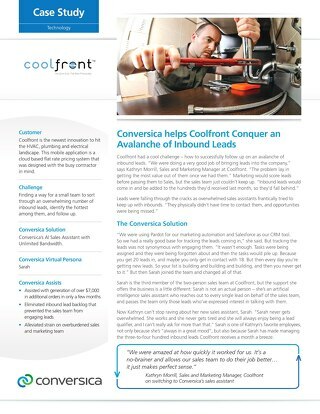 Flexential (previously Peak10) achieves 100% lead follow-up with the Conversica AI-powered Sales Assistant. 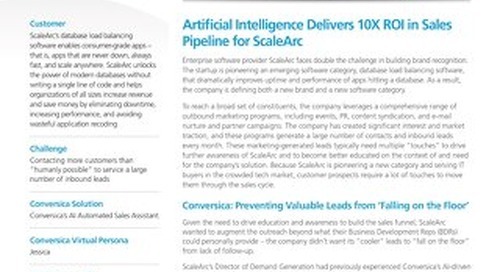 See how they harness the power of artificial intelligence to engage their inbound leads. 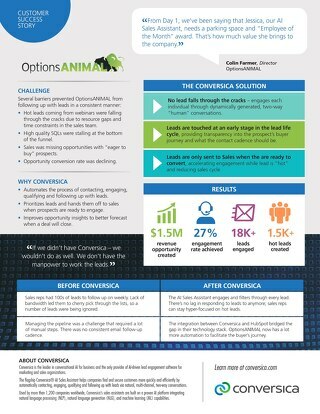 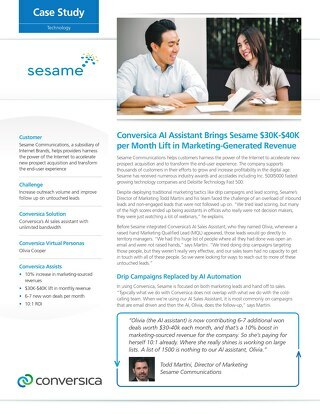 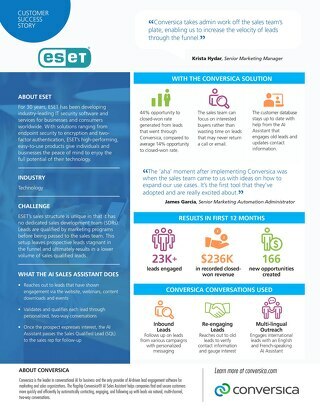 Learn how OptionsANIMAL uses an AI Sales Assistant to follow up and engage every inbound lead. 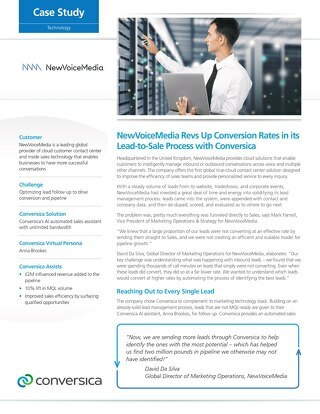 NewVoiceMedia discusses the pain points of having all their inbound leads funneled straight to Sales. 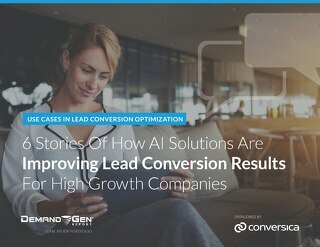 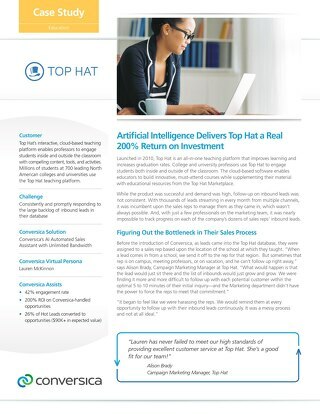 Learn how they optimized lead follow-up with the Conversica AI assistant.